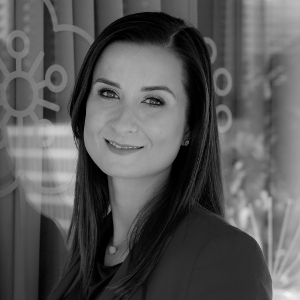 Regulatory Affairs Expert at Allegro.pl Magdalena joined Allegro in July 2017. She analyses legislative proposals in terms of their impact on e-commerce and the digital economy. Magdalena holds a PhD in law after graduating from the University of Warsaw and Université de Strasbourg. Her field of expertise is digital economy, especially data protection rights, as well as consumer and e-commerce protection rights. She has been following domestic and EU legislative processes, as well as the impact of adopted laws on business, for many years. Before joining Allegro, she worked at the European Parliament, the Polish Ministry of Economy and the Polish Confederation of Private Employers “Lewiatan”.